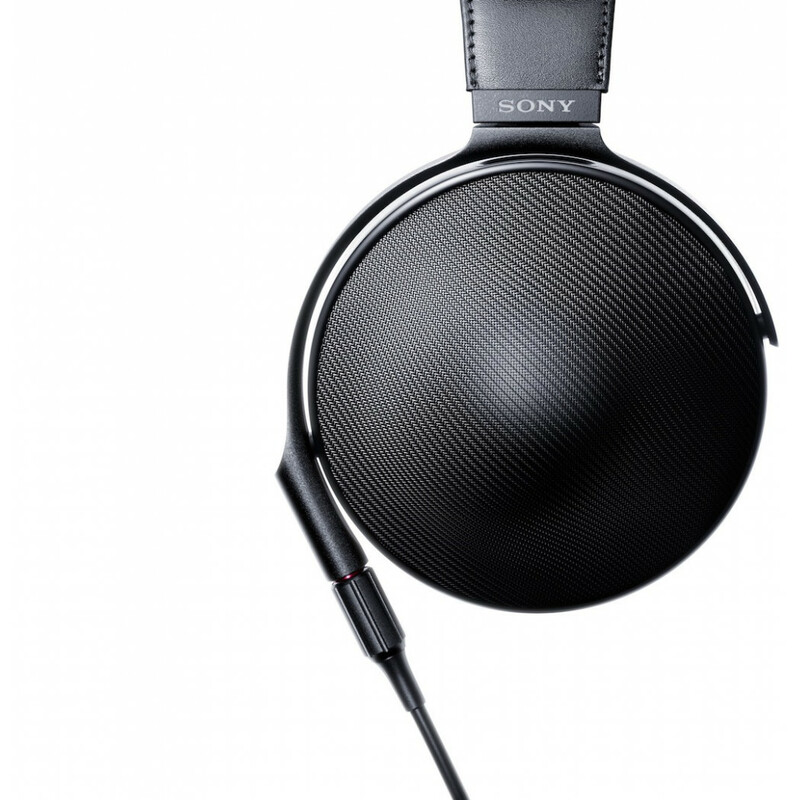 Expertly crafted in Japan, Sony's new MDR-Z1R headphones have been engineered to deliver a wider frequency range, reproducing super low and super high frequencies of up to 120kHz. 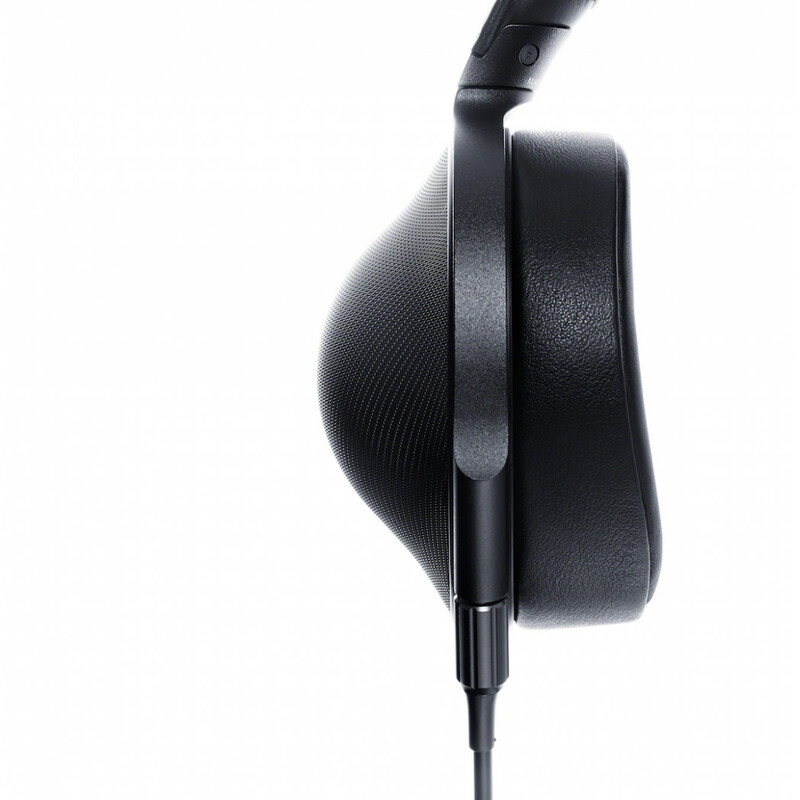 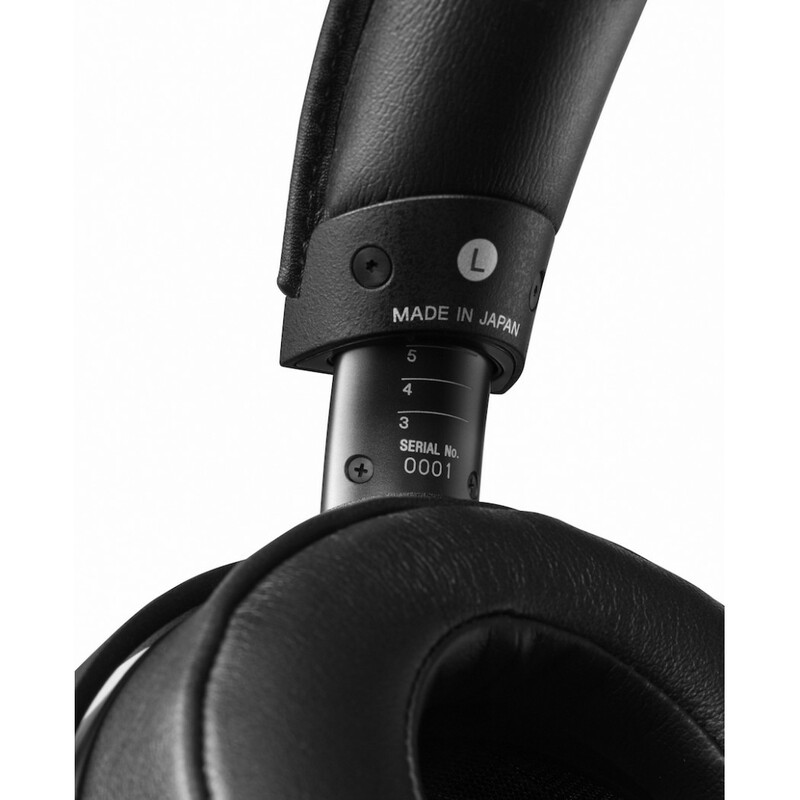 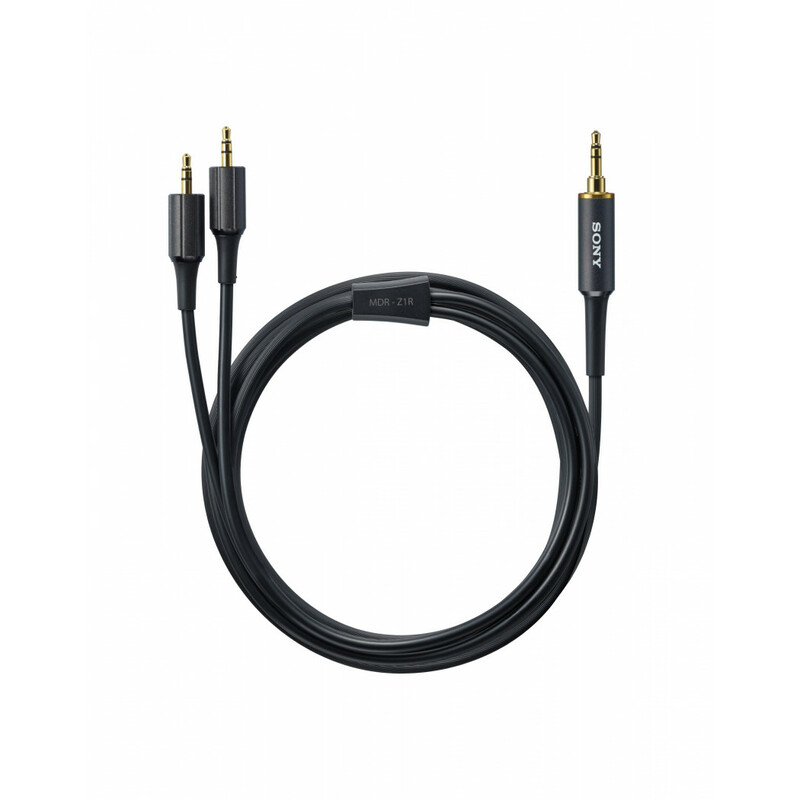 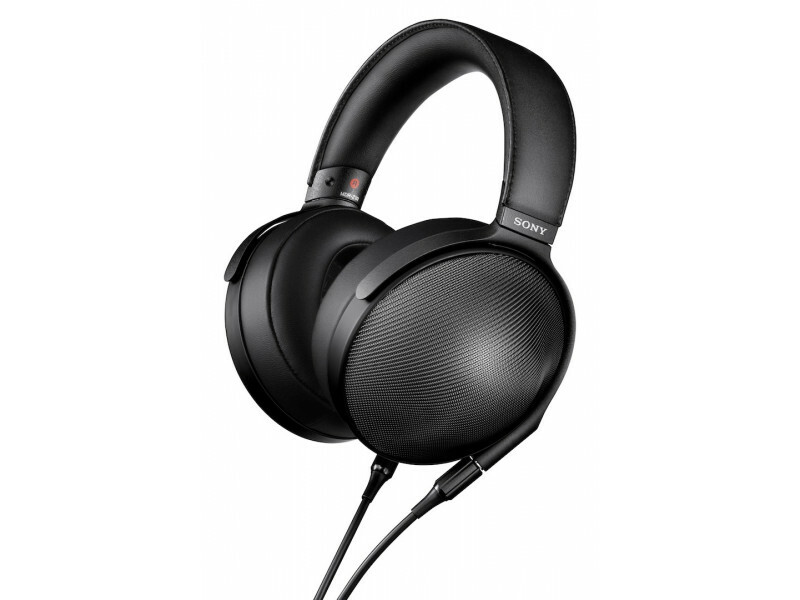 The wider dynamic range richly reproduces every minuscule sound. 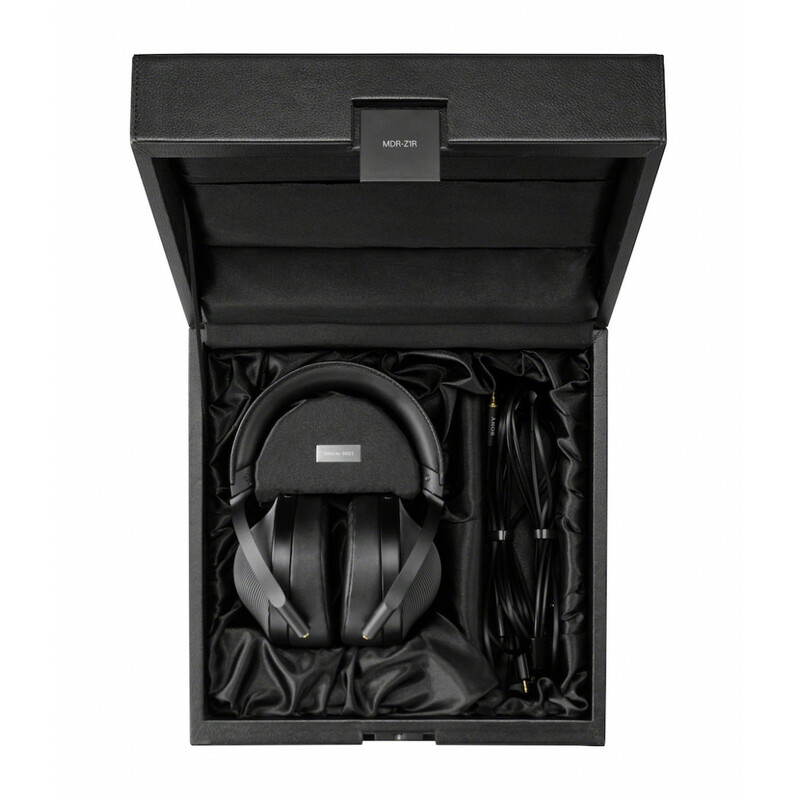 The result is an immersive, captivating listening experience.